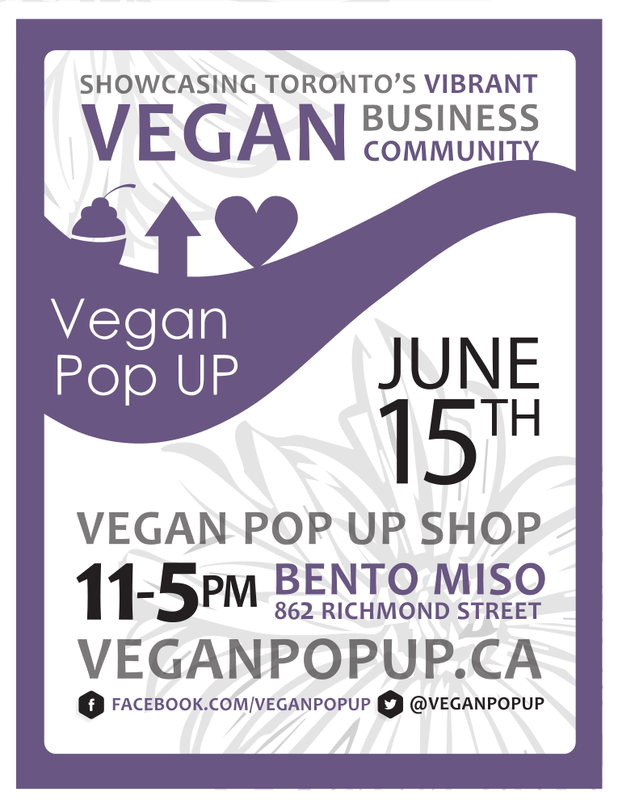 Next Vegan Pop Up In Toronto…. Tickets are $4 in advance, $5 at the door, proceeds will be going to Cedar Row Farm Sanctuary. Are you excited? We hope so, because we sure are! Sign up for our newsletter, follow us on twitter or facebook to keep up to date on our upcoming vegan pop up shop event. This entry was posted in Vegan Pop Up Info post and tagged pop up shop, vegan pop up. Bookmark the permalink.